This inquiry will determine the precise nature of the documents which have been leaked, the potential damage to our customers as well as those responsible. I have asked the navy chief to investigate the matter and find what has been leaked and how much of it is about us. What I understand is there is a hacking. 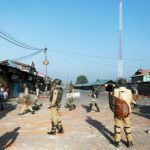 Two soldiers and one policeman are killed in India-held Kashmir when an unknown number of gunmen open fire on two army trucks and a police car travelling through Baramulla west of the region’s main city of Srinagar. 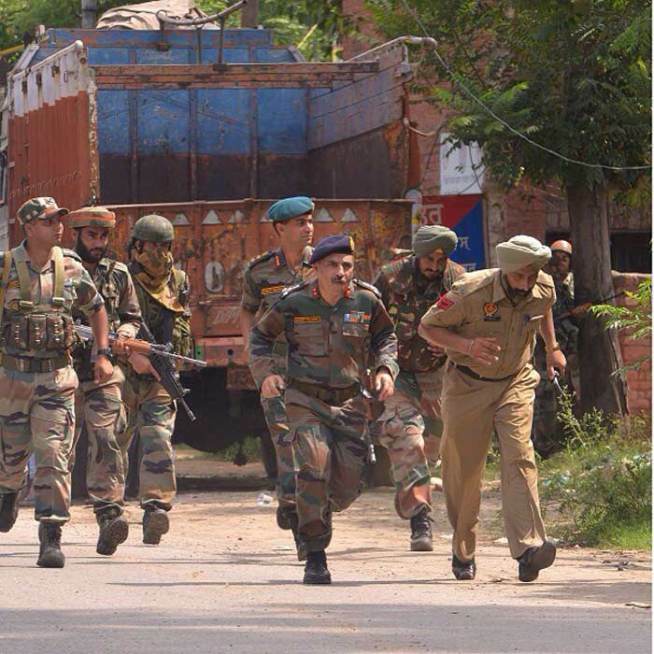 Security forces launched a major search for the militants who fled the scene. These candidates have to be interviewed but my estimate is that the entire process will take at least four years to complete even if there are ten boards interviewing 200 candidates a day, for 25 days a month. [We can not] declassify files related to Chandra as it [would] adversely affect relations with foreign countries. Many people in India refuse to accept the official version of events of Bose’ death –that he died in a plane crash — especially since no photograph of the body, which officials say has been cremated, has been released. There is a sense of panic. People insist on hospitalization even if symptoms are mild. Six victims were killed — three civilians and three security forces. The raid was a terror attack but it is not immediately clear to which group the attackers belonged. We know that the same gunman earlier fired at a nearby bus stand before storming the police station, which is next to a hospital. Members of India’s security forces are on high alert across the country after the fatal shootings at a police station in New Delhi in the western state of Punjab. In addition to the fatalities reported it is now being reported that eight injured being treated in area hospitals. Security establishments around the country are concerned that the gunman was able to gain access to the police station and hold off security and military personnel for over 11 hours before the siege could be brought to a close. A junior minister expresses the government’s concern based not only on this event but also in response to intelligence received from across India’s borders. There have been earlier reports of Pakistan infiltration and cross-border mischief in this area. The incident happened as the first set of worshipers were coming out of the river after taking a dip and then got in the way of others who wanted to be in the water at an auspicious time. It was a frightening situation, with women and children crying for help. The policemen on duty were helpless and it took more than an hour to bring the situation under control. A Mirage 2000 fighter jet lands on the Taj Expressway as part of a military drill. The exercise is done to test if landings on highways are possible in emergencies. Fire fighters, emergency services and army personal are present to witness and check the incident. Amazon will invest an additional $2 billion in India to support its growth in the country. Amazon has scaled up rapidly in the country since its launch in June last year. The company has heavily invested in logistics and marketing and has created a network of warehouses across the country. It now sells over 17 million products across 28 categories and hosts about 8,500 merchants on its marketplace.